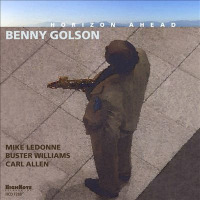 The highlight is Golson’s “Stablemates” – in fact, two versions, including an eight-minute take with fantastic blowing by Golson and Lee Morgan. I have hundreds of jazz CDs. I'm a huge fan of bebop, hard bop and all manner of piano playing. Yet I have blind spots in my collection and in my jazz knowledge. The big names are all accounted for. 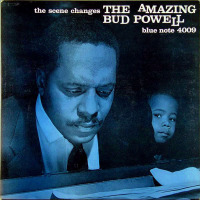 And now that I've been exploring Blue Note's back catalogueespecially the 1950s and '60sI'm filling in the less-well-known artists. I'm discovering how much I love Lee Morgan, Kenny Dorham, Lou Donaldson and Larry Young. I'm also finding obscurities I'd never heard before, like Jutta Hipp, Gil Melle and Clifford Jordan. 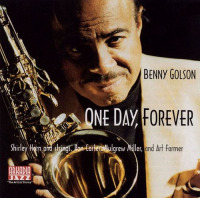 And now I'm discovering an old artist who's hardly obscure, but not really well known either: Benny Golson. It's odd because I actually have a 1992 Golson album, I Remember Miles. Funny thing: I don't remember it. 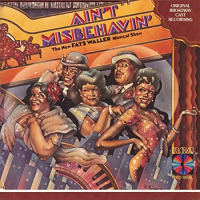 I have had it many years and I know I've listened to it, but I have no good memory of it, other than I generally liked it. 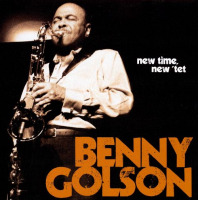 So in effect, I'm a newcomer to Benny Golson. 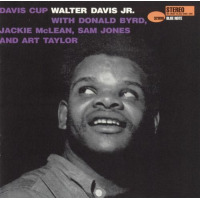 Then I stumbled over him three times recently in my journey through Blue Note's world. The first time, it was with Art Blakey and the The Jazz Messengers on their classic 1958 record Moanin'. It's about as good a hard bop record as you'll ever find. 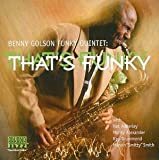 Golson is right in thick of it, playing tenor and writing four of the songs, including the highlight, "The Drum Thunder Suite." 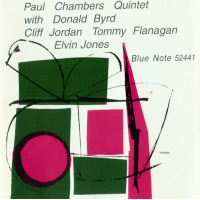 The second time, it was on the 1957 record Lee Morgan, Volume 2. No, Golson isn't in the band. But he did write four of the six tunes, and they're all fantastic, including the debut of "Whisper Not." 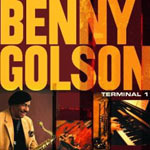 I remember thinking at the time, "I have to find more Benny Golson." Finally, I tripped over Golson on Lee Morgan, Volume 3. 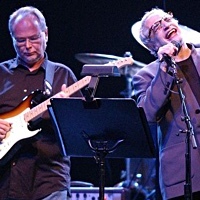 This time Golson is in the band and all six compositions are his, including the landmark "I Remember Clifford." Lee Morgan is impressive, sure, but it's Golson who steals the shownot with his playing, which is fine enough, but with six stellar tunes. After this, I resolved to find a good Benny Golson record. And now I have. 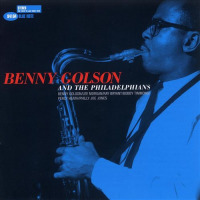 Benny Golson and the Philadelphians is magnificenta hard bop record from 1958 that is definitely worth owning, for the playing and the compositions. 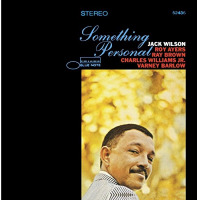 The theme here: An all-Philly band consisting of Golson, Morgan on trumpet, Ray Bryant on piano, Percy Heath (of the Modern Jazz Quartet) on bass and Philly Joe Jones on drums. The highlight is Golson's "Stablemates"in fact, two versions of the hard bop chestnut, including one eight-minute take that has some fantastic blowing from Golson and Morgan. But wait, as they say on TV, there's more. 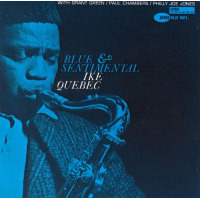 The CD also includes three tracks from another 1958 date, this with Golson, four Frenchmen and Bobby Timmons' piano. 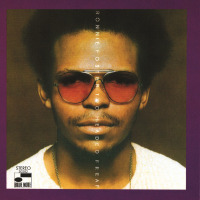 Three all-time classicsGolson's "Blues March" and "I Remember Clifford," and Timmons' "Moanin'"
Is this Golson's best? I have no idea. But it does make me want to dig deeper into Golson's long discography to find more gems.